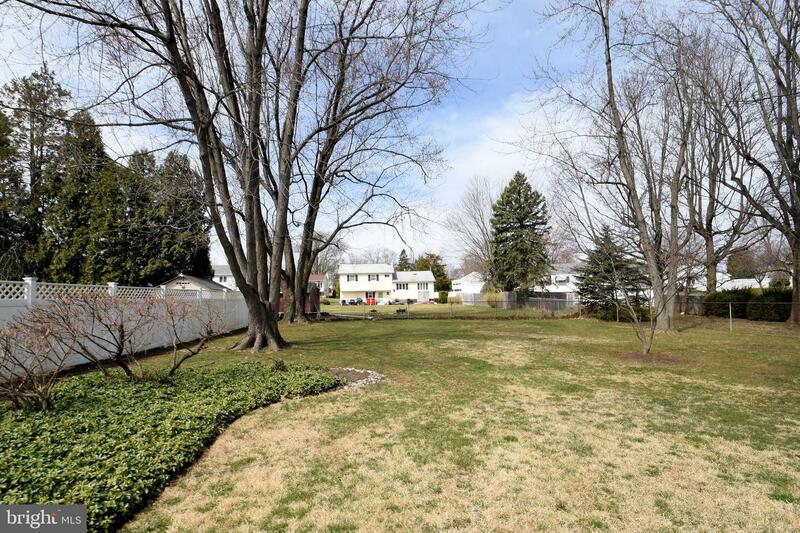 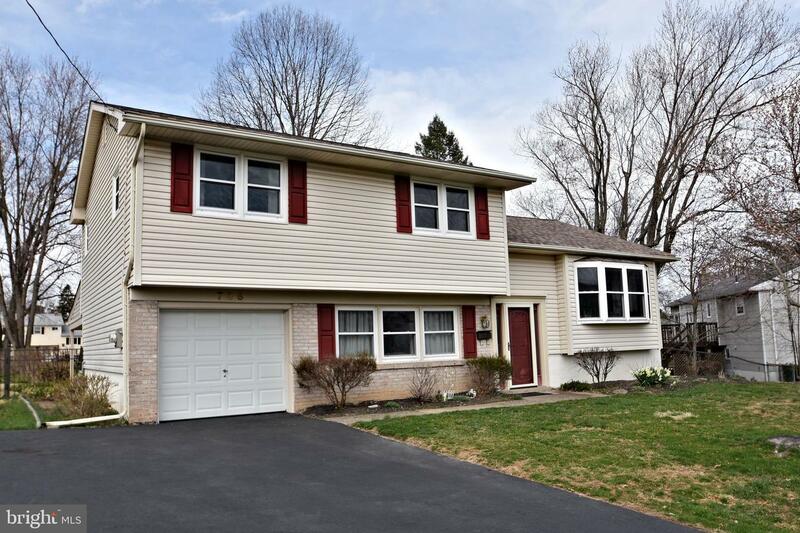 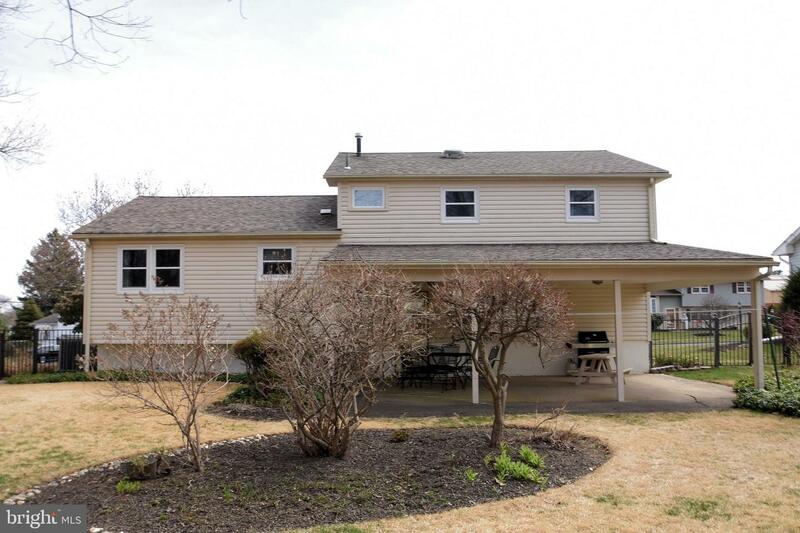 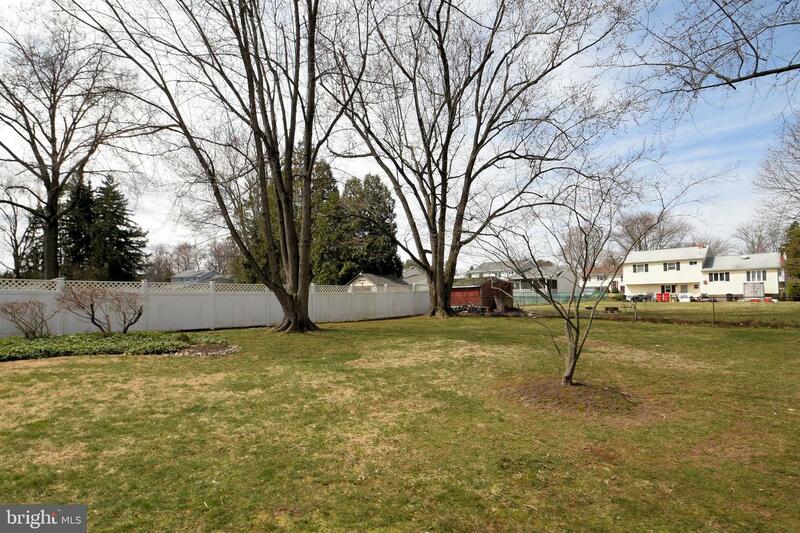 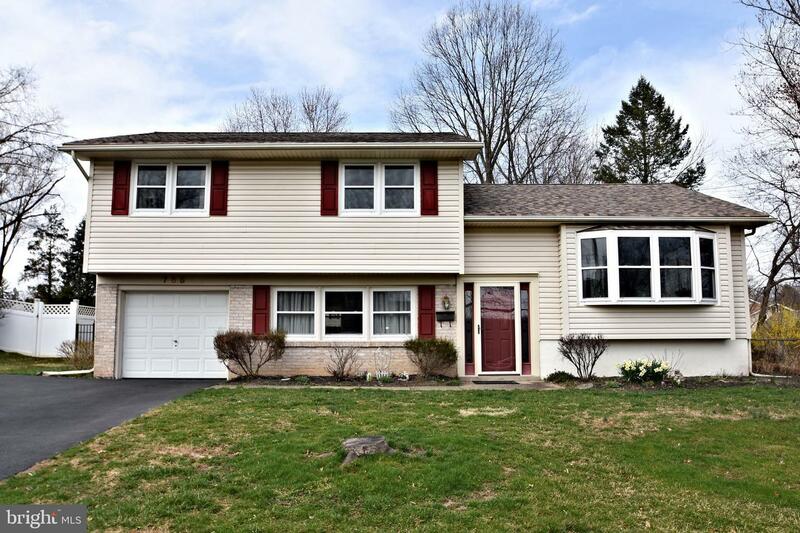 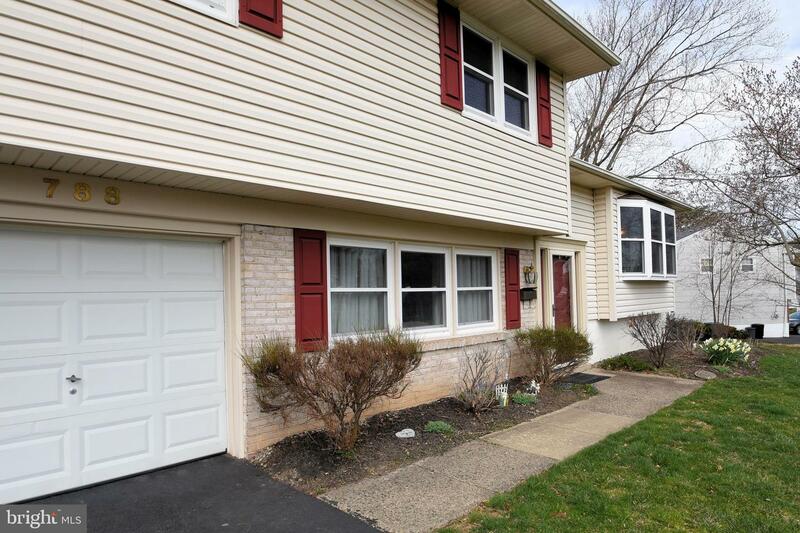 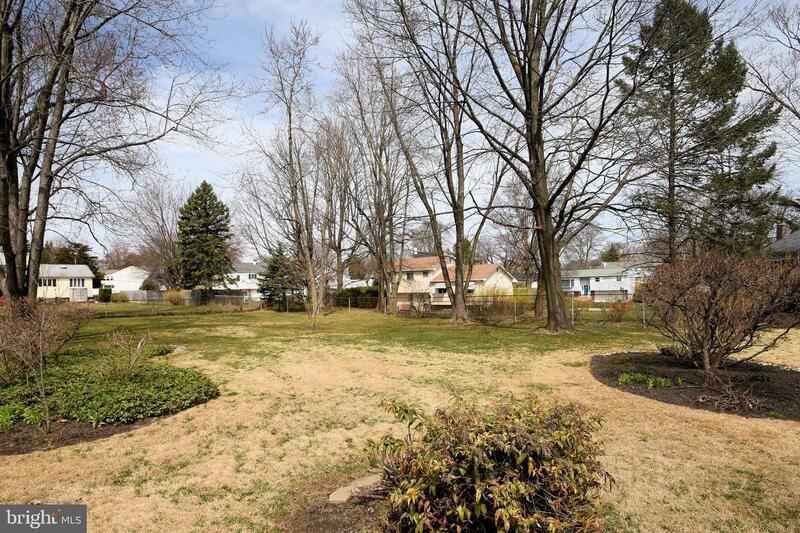 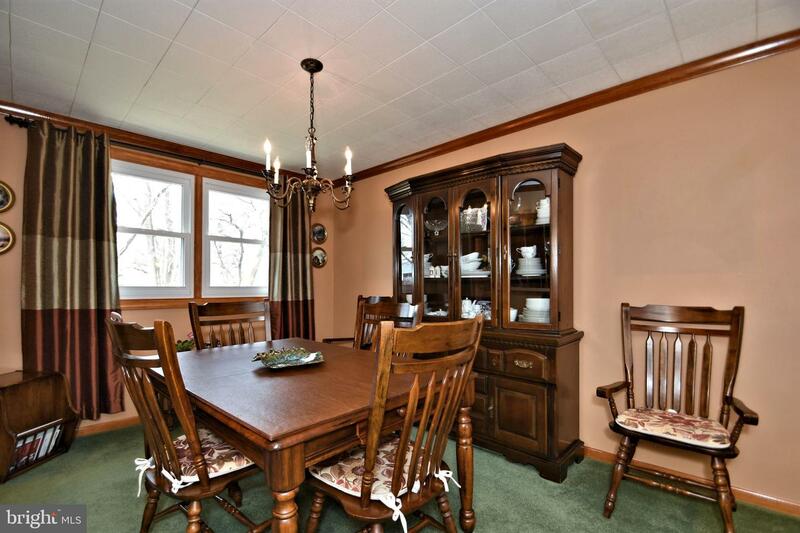 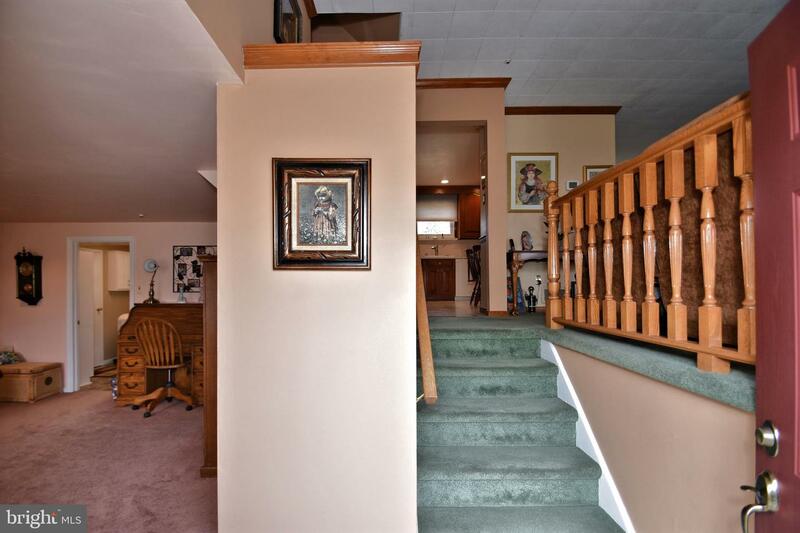 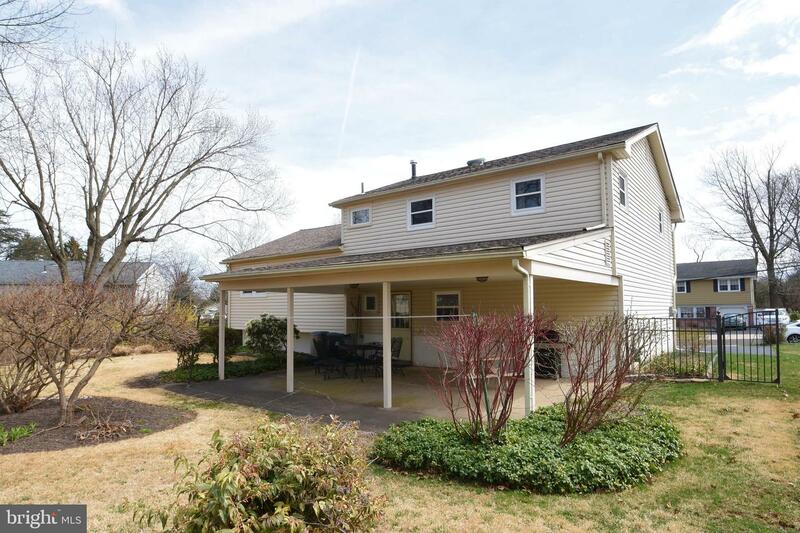 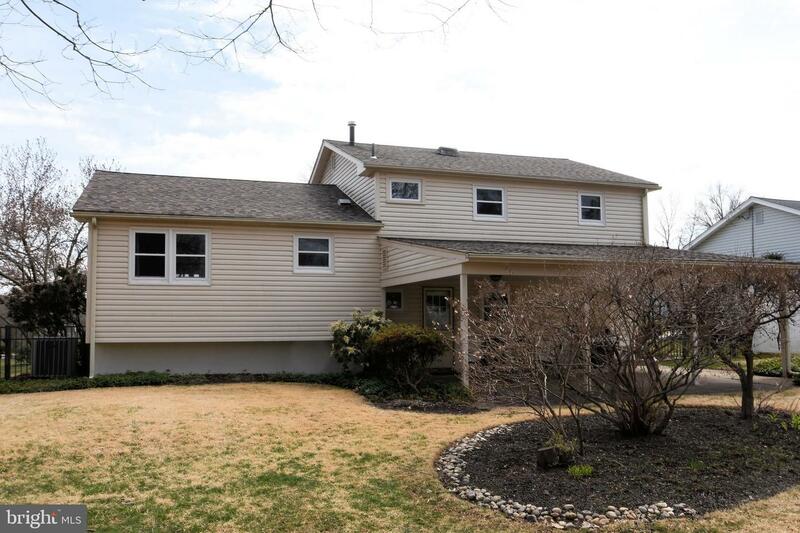 Welcome to 788 Longstreth Road Warminster PA. 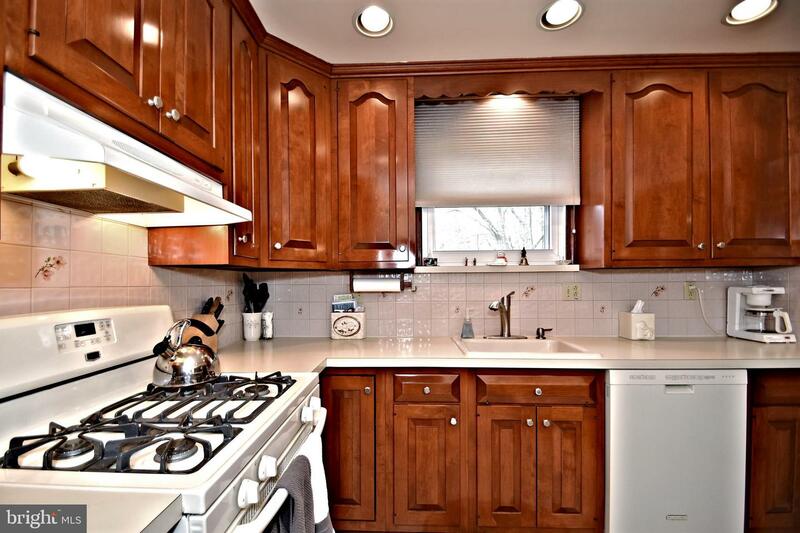 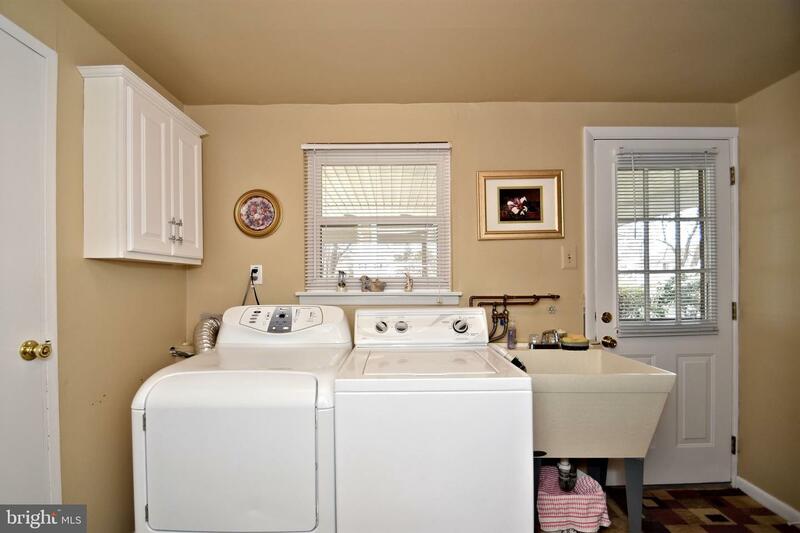 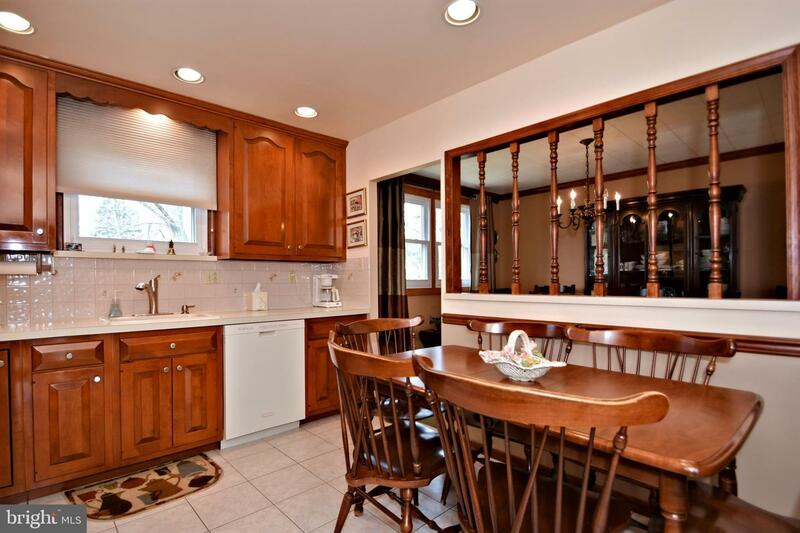 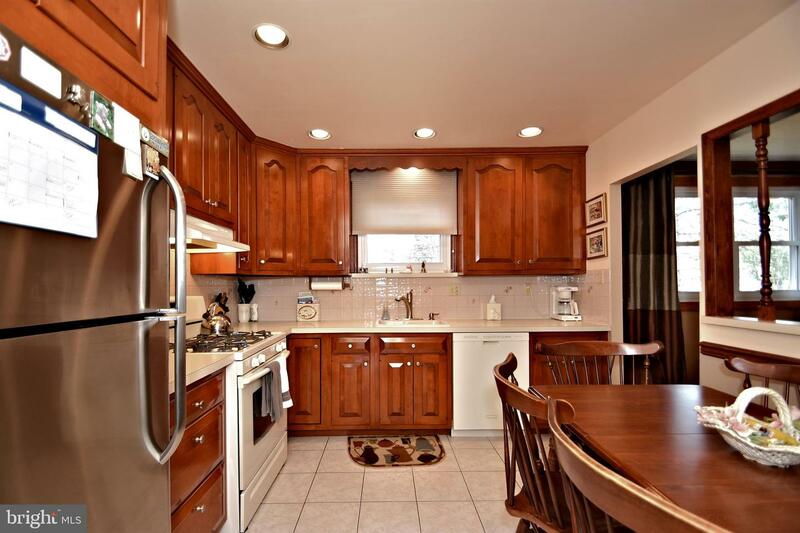 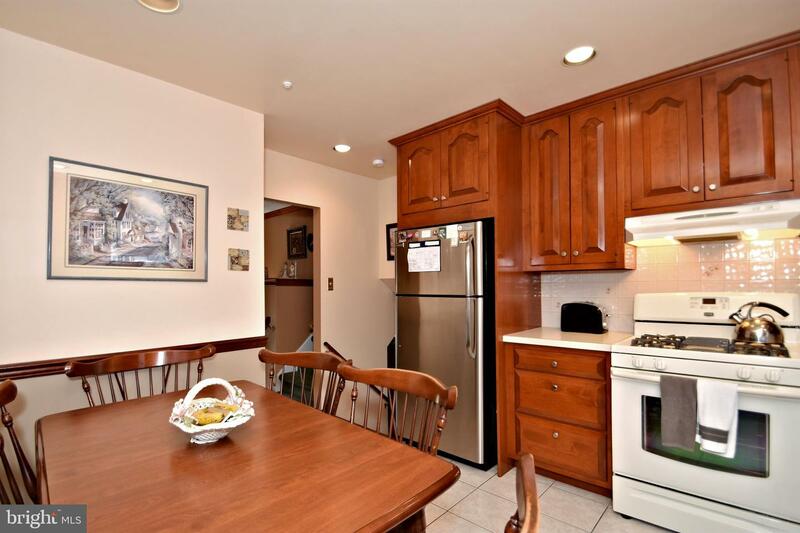 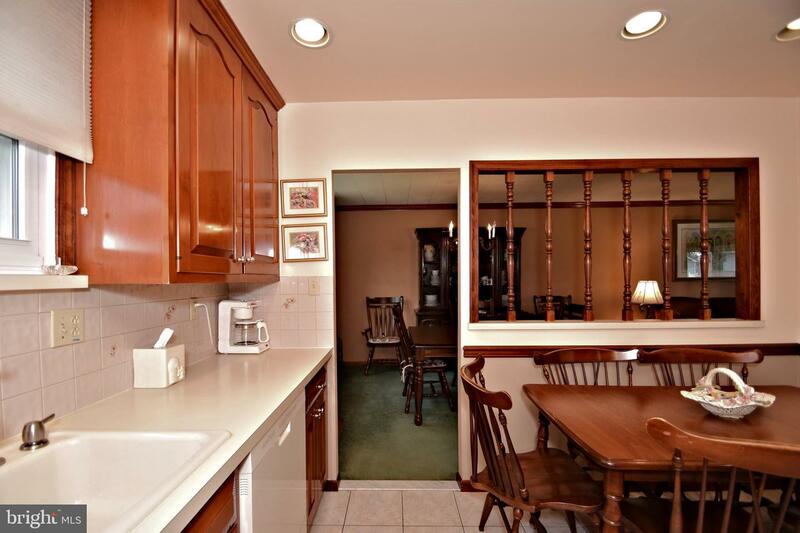 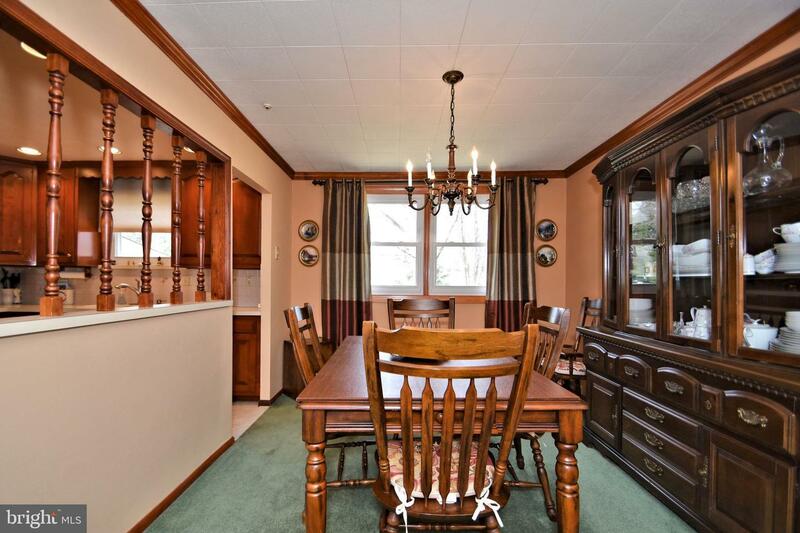 This home features updated kitchen with tons of counter space and gas range. 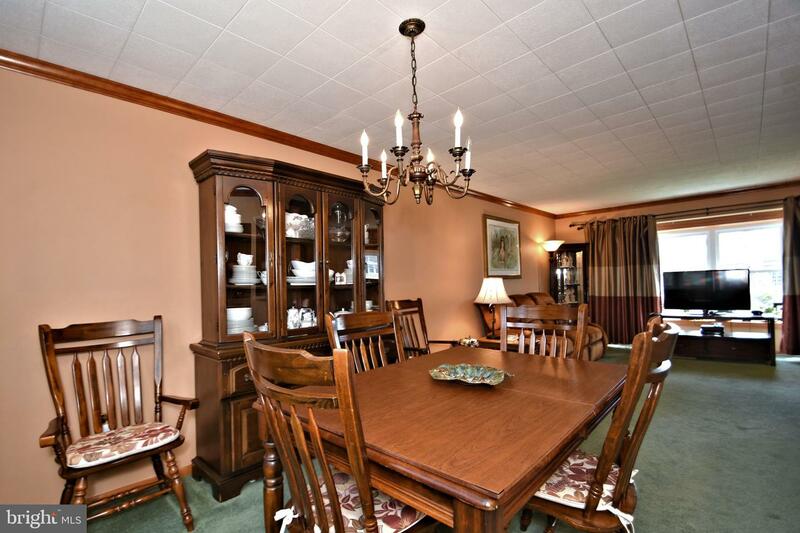 The living room/ dining room combination works very well for large gatherings with family and friends during the Holiday season. 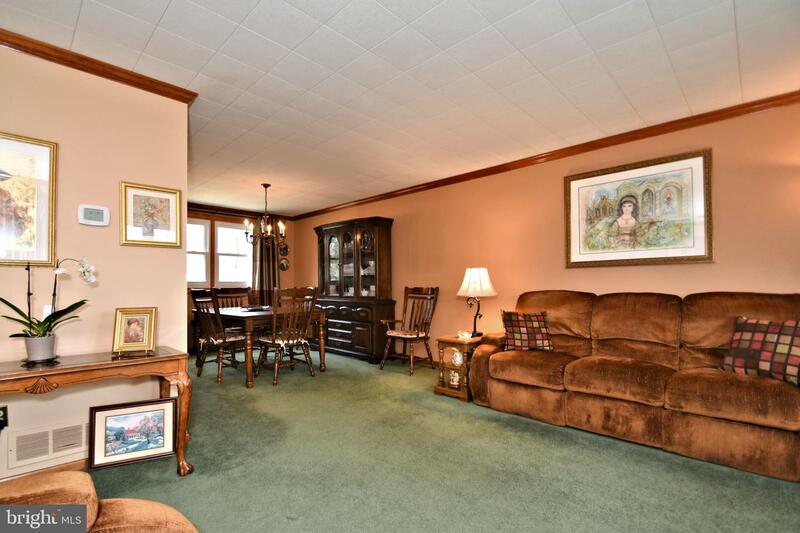 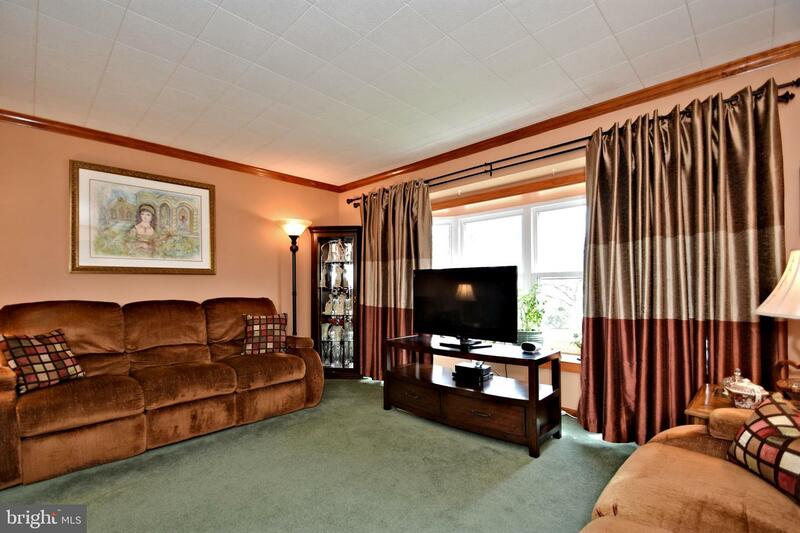 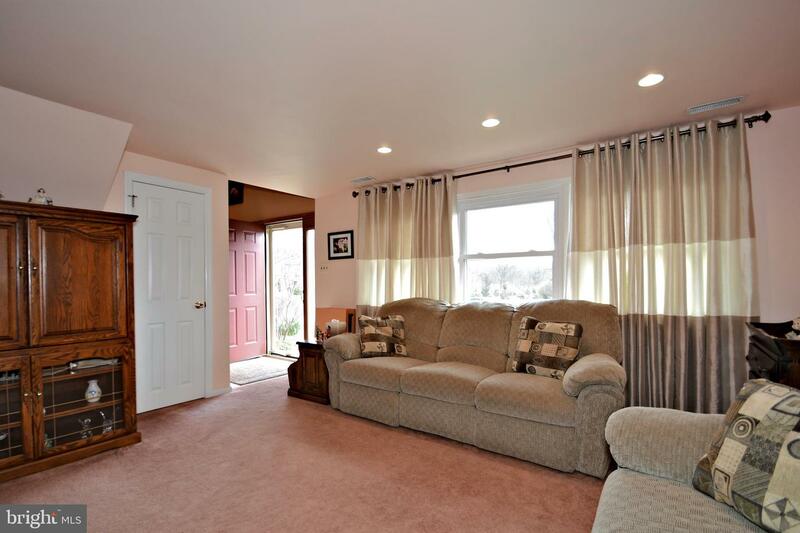 Living room has a beautiful bay window allowing tons of natural light. 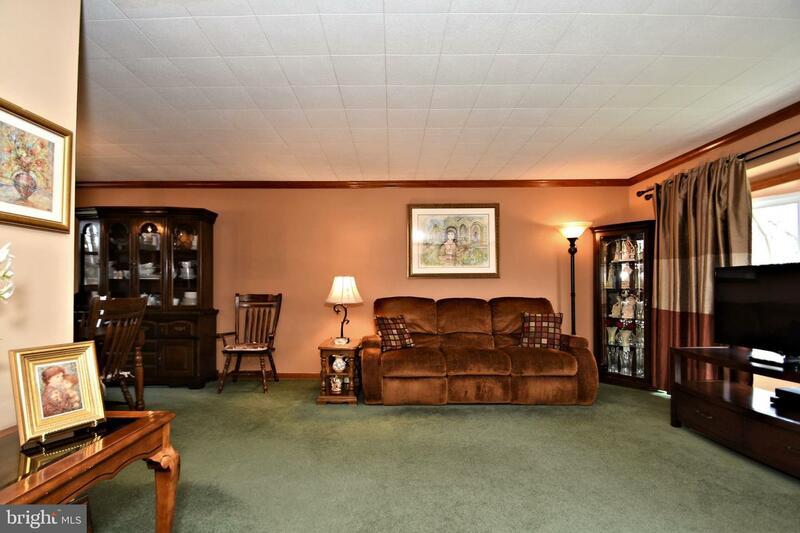 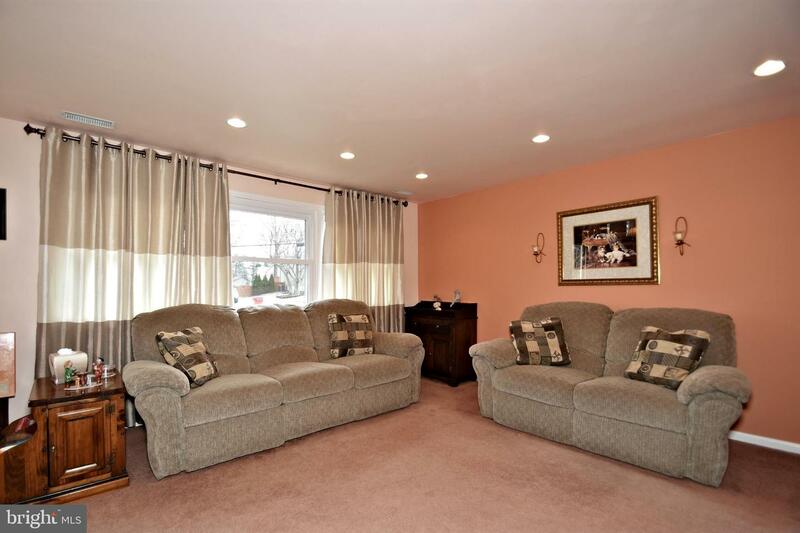 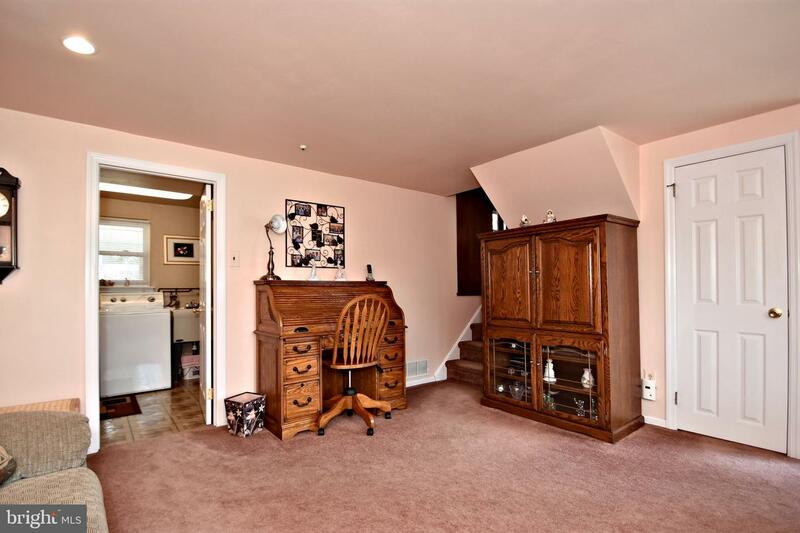 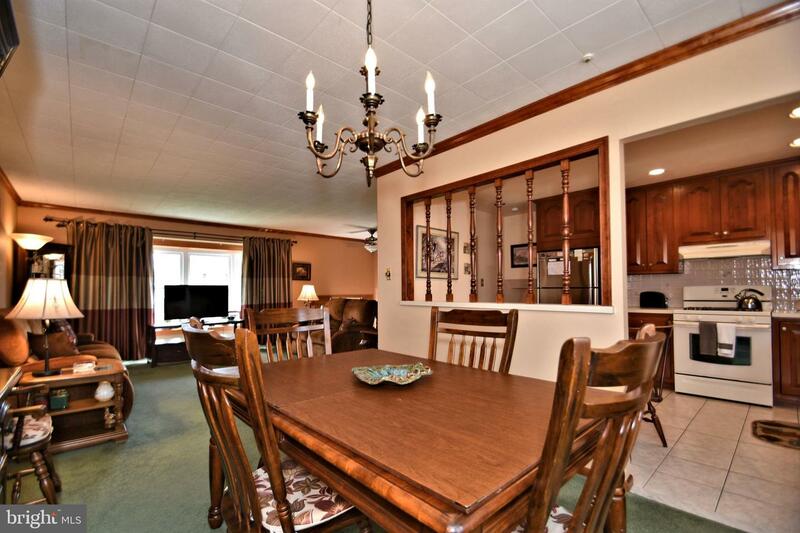 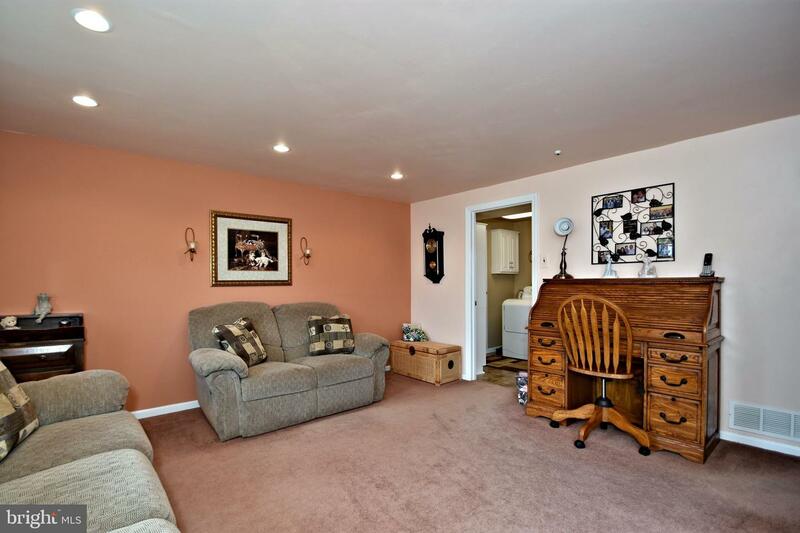 First level features a very large family room with recessed lighting, laundry area and powder room. 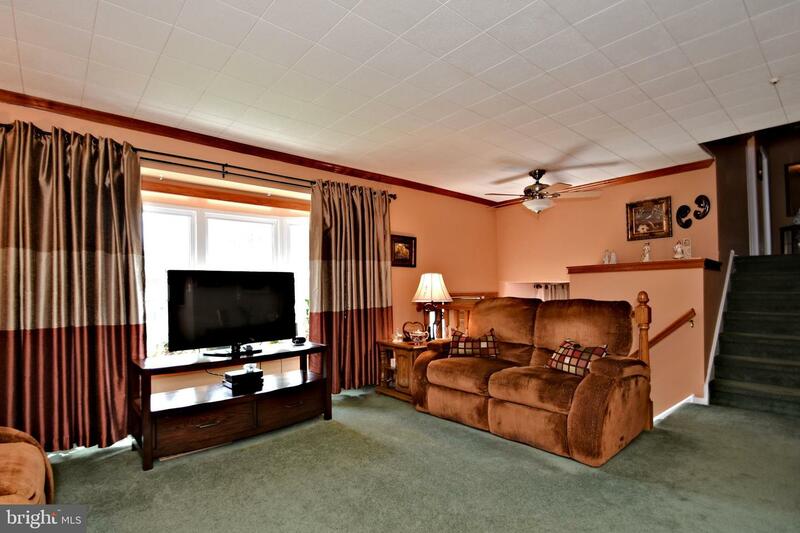 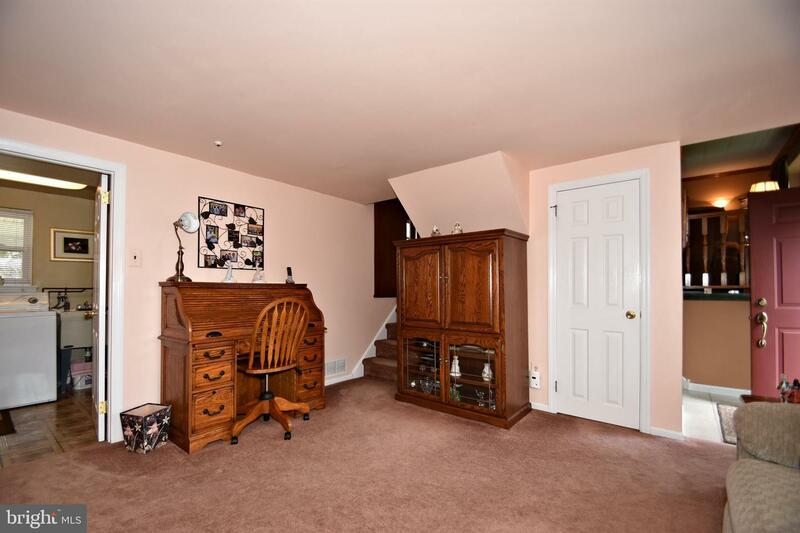 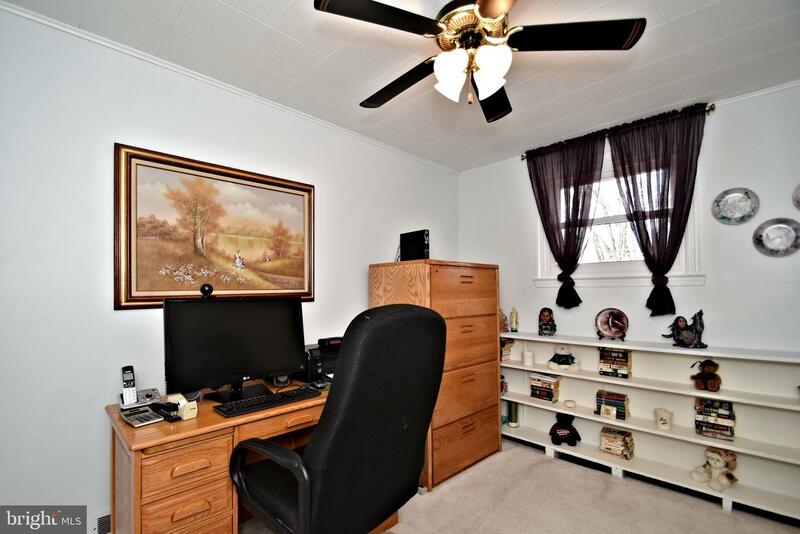 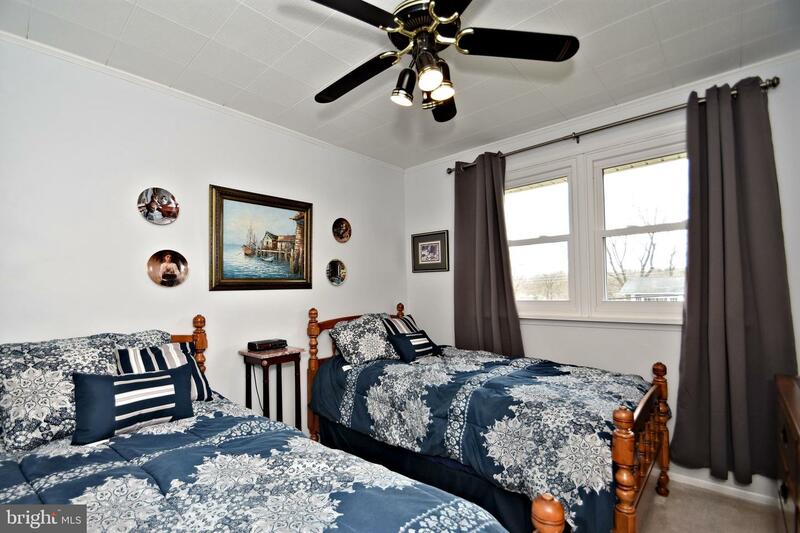 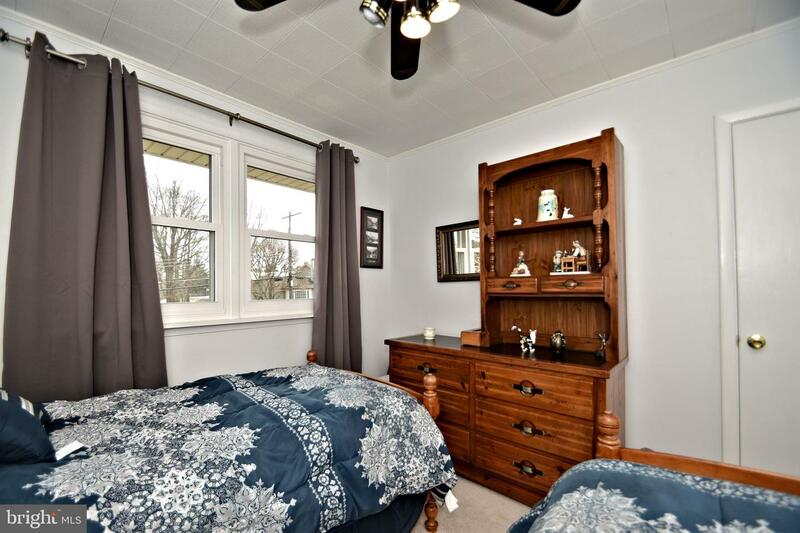 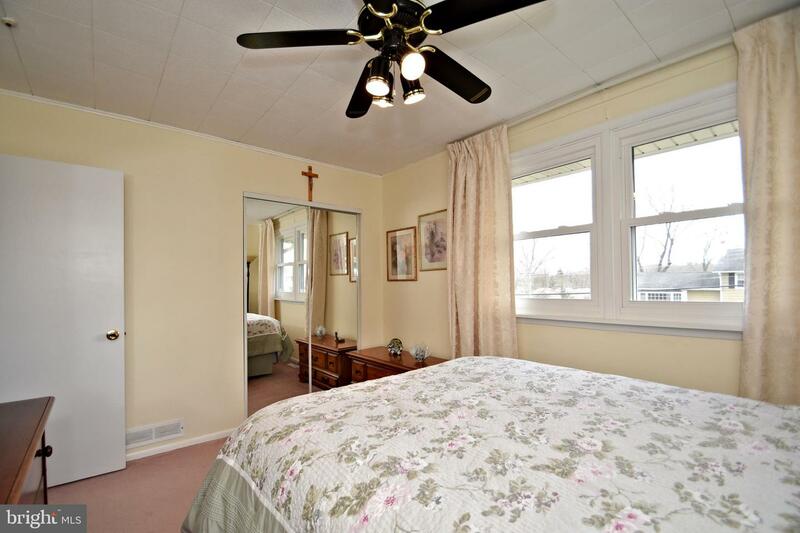 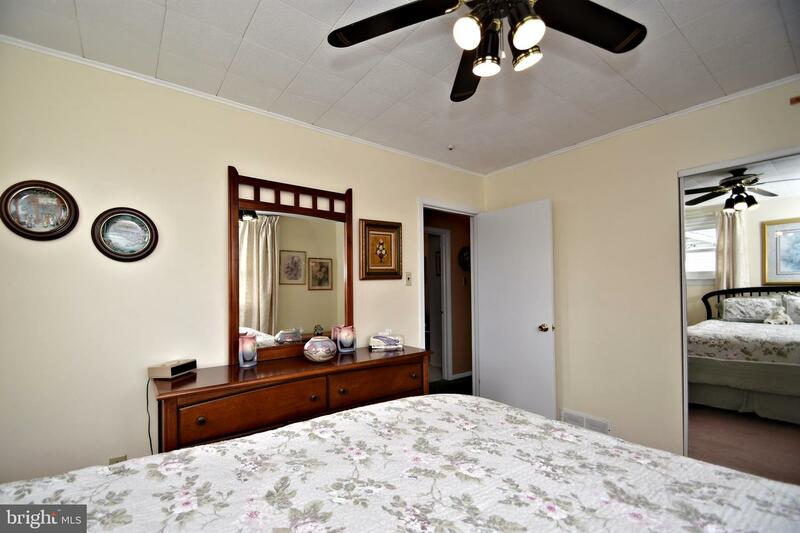 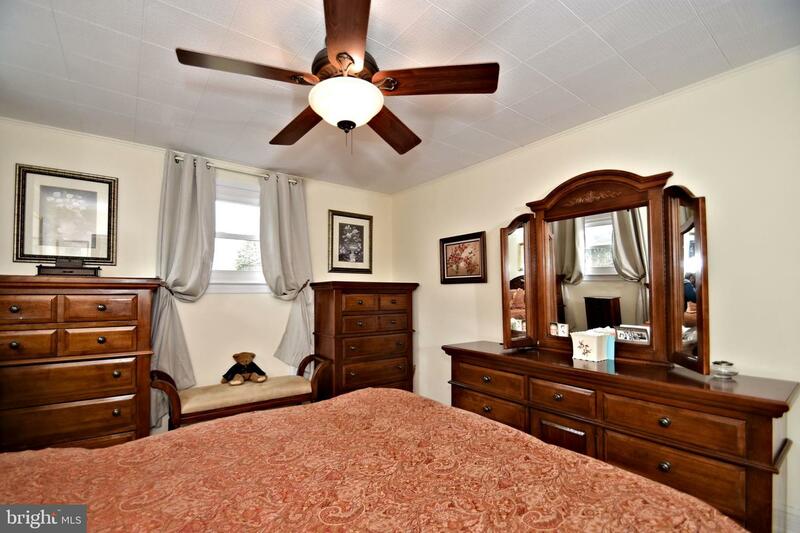 Upstairs you will find four bedrooms all with ceiling fans and light fixtures. 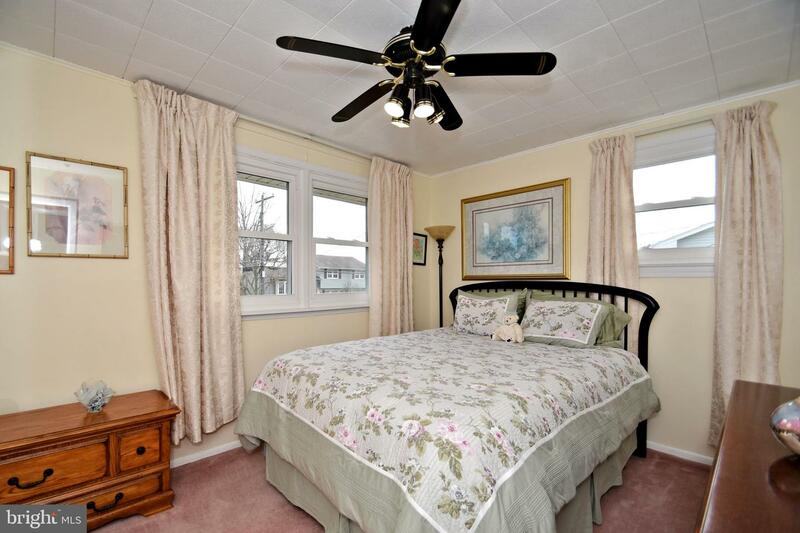 All have multiple windows allowing natural sun light and clean air ventilation. 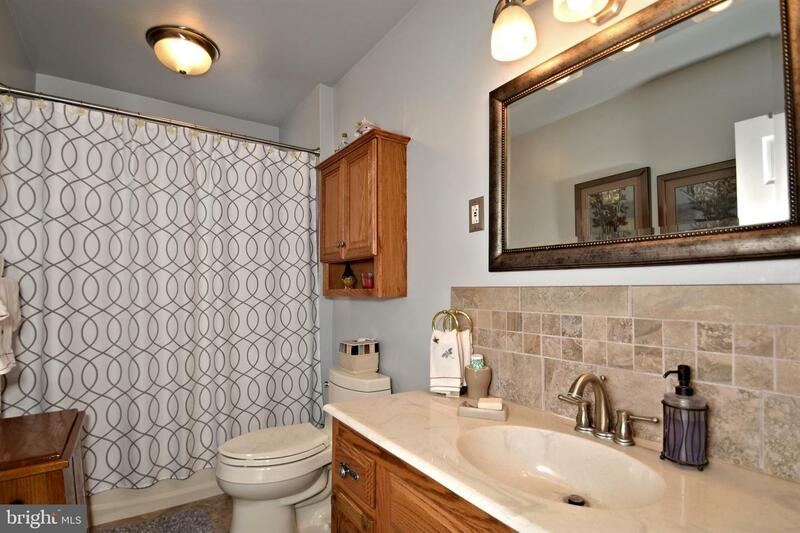 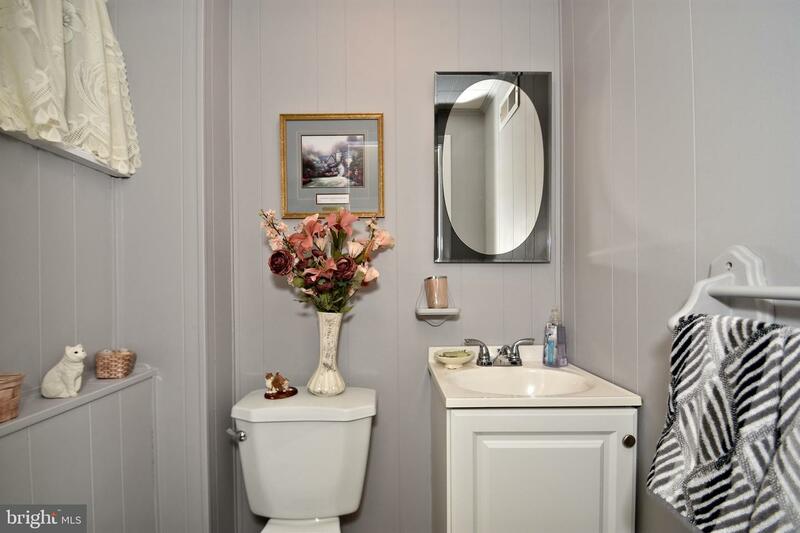 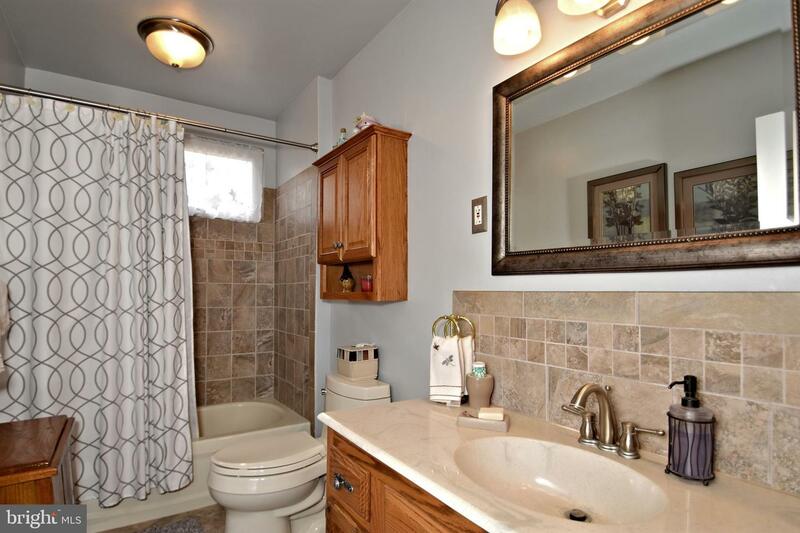 Remodeled bath completes the upper level. 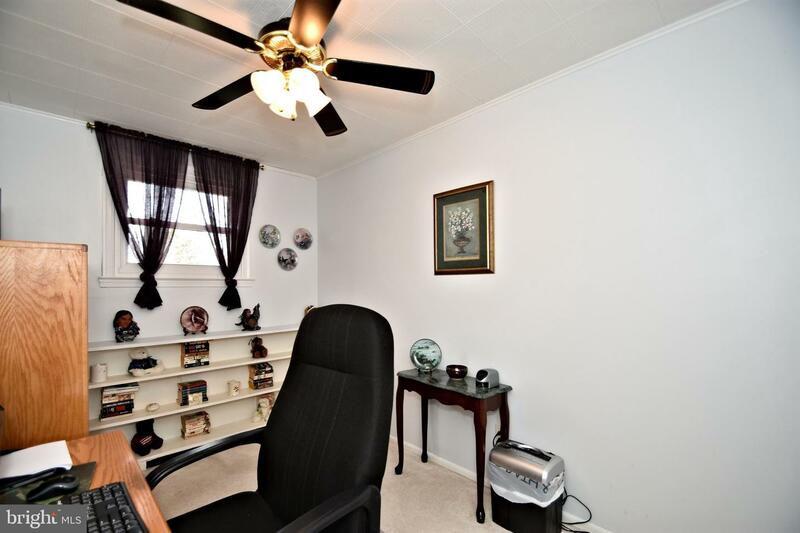 The one car garage is extra deep allowing space for a included work bench area. 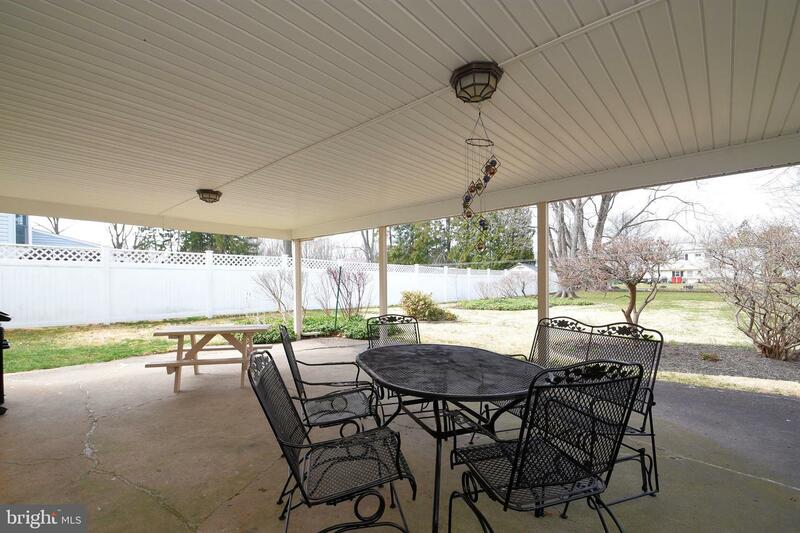 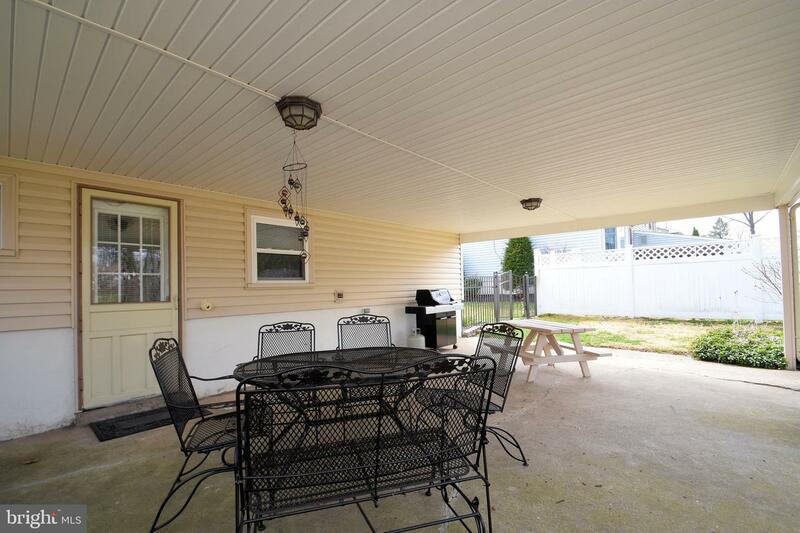 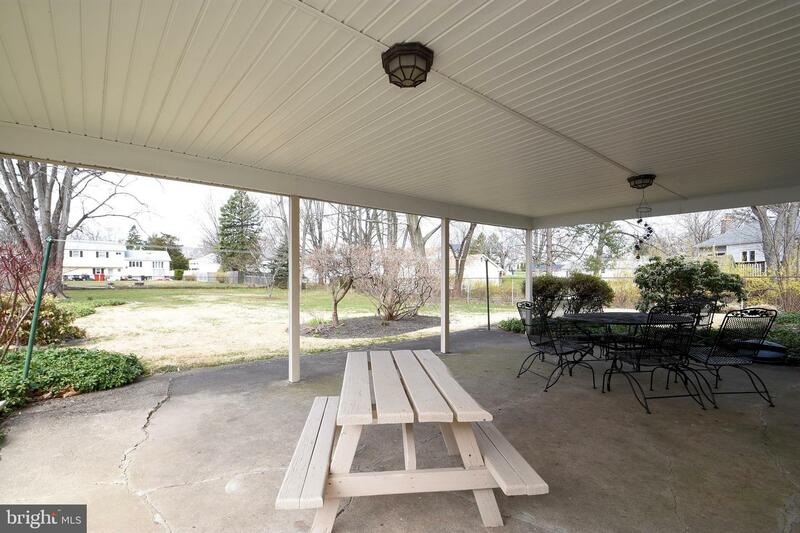 Out back you will find 25X21 covered patio great for out door barbeques and a large rear yard for extra space. 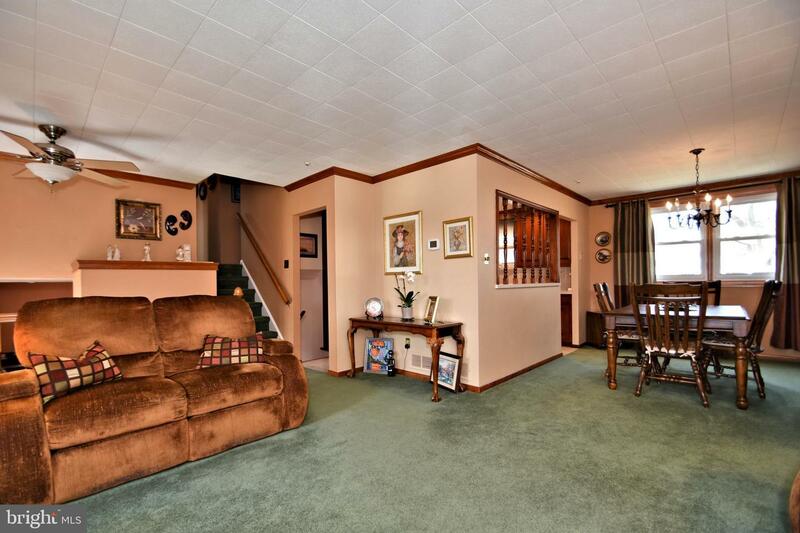 Hardwood floors under carpet on the second and third levels.